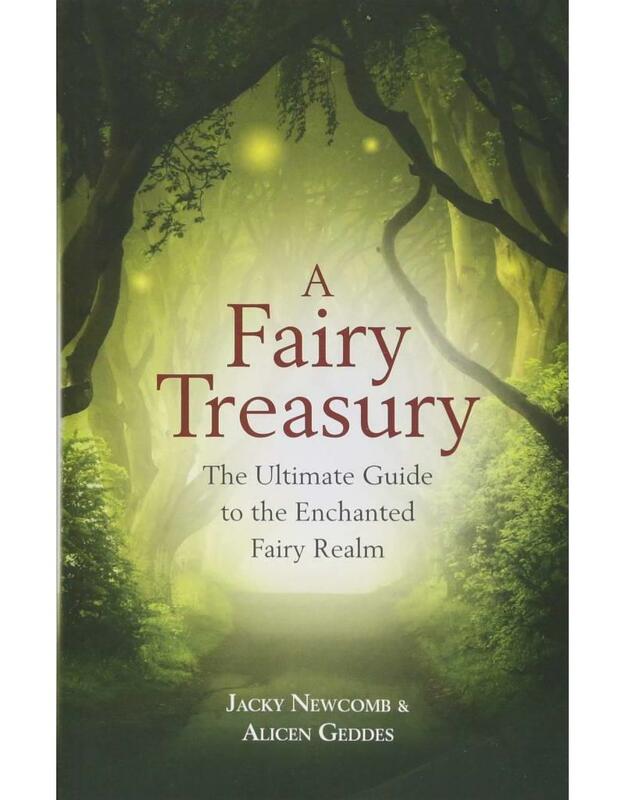 The flowers and trees favored by the little people, and the best oils, crystals, and candle colors to encourage fairies into your space. 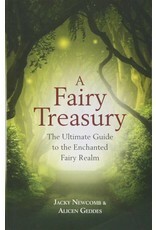 Use the remarkable A-Z reference of fairies to find out which fairies are good… and which are just plain naughty! 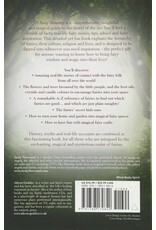 Have fun with magical fairy crafts. 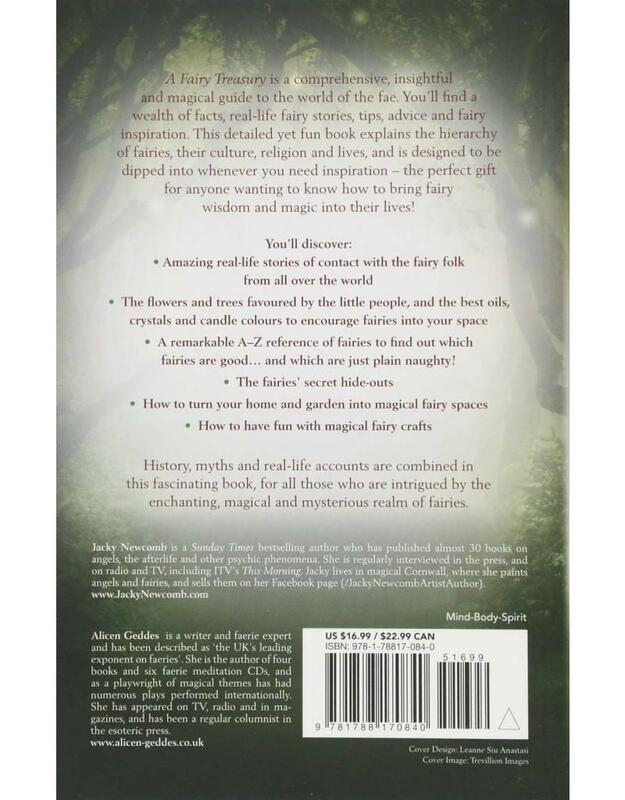 History, myths, and real-life accounts are combined in this fascinating book, for all those who are intrigued by the enchanting, magical, and mysterious realm of fairies!